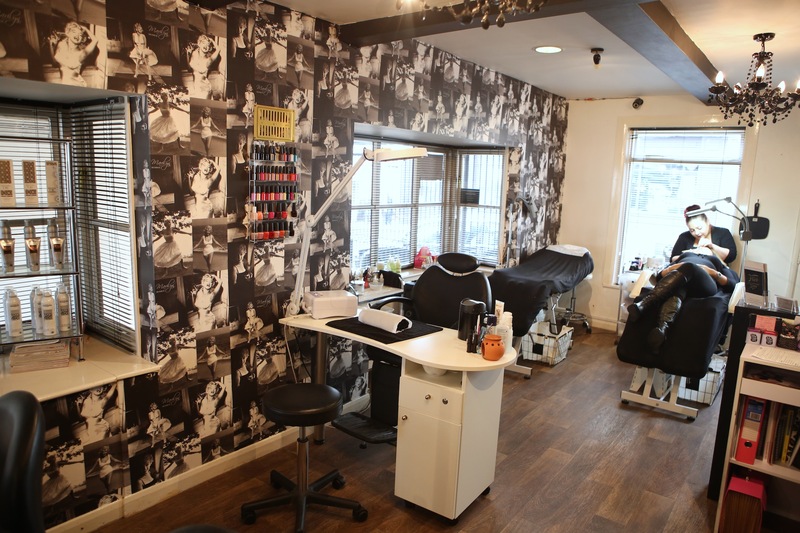 Flirt Lash and Blow Dry Bar is located in the heart of Leamington Spa. We specialize in the precision art of semi-permanent eyelash extensions. This service creates the most beautiful eye enhancement using a variety of length, curl and volume to allow us to give you your desired lash look. Our Blow Dry Bar is a popular little hot spot where clients love coming in for a shampoo and style whether they can. Our stylists are efficient and experienced in the perfect blow out whether it be big and bouncy or chic and sleek. Opening Hours: Tues & Fri 10am - 6pm, Wed & Thurs 10am - 8pm, Sat 9am - 5pm.